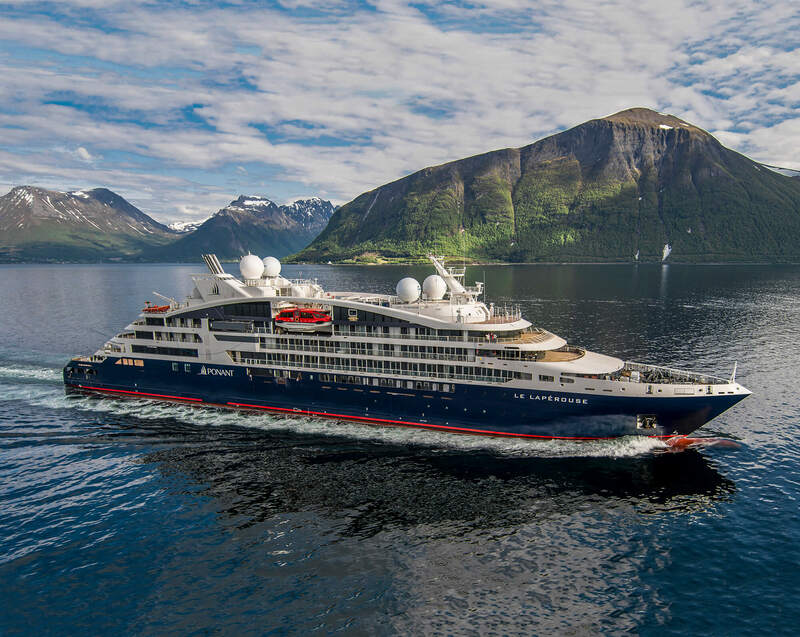 Expedition Cruising has grown in popularity over the past few years, with many more cruise lines coming out with amazing itineraries, cabin styles and inclusions to suit every type of traveller across a broad range of interests. 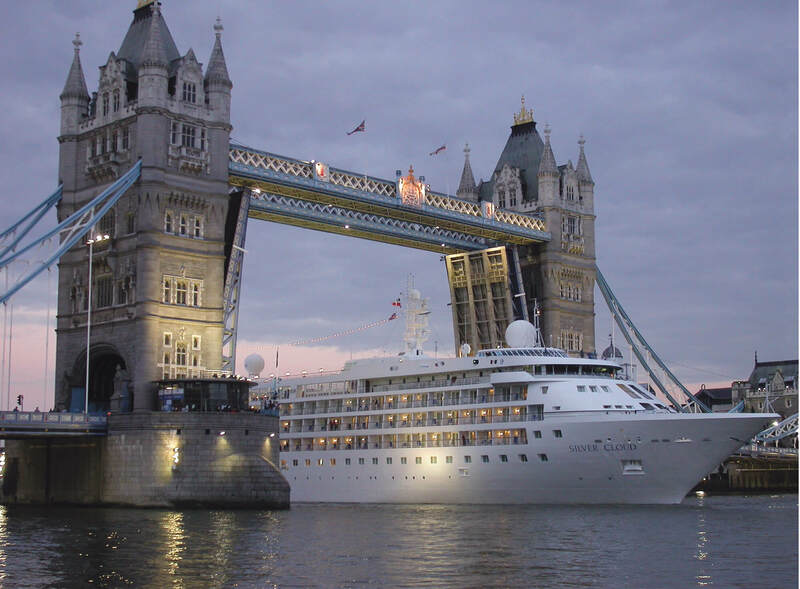 We are often asked what ‘expedition cruising’ means, so we want to tackle the most frequently asked questions here! In a nut-shell, expedition cruising is a lot more specialised than regular cruising, focusing on specific interests reflecting the nature of your destination. Expedition cruising allows you to get up close and personal to a destination and its wildlife, with experienced local guides and expedition leaders highly qualified in their field. It is a perfect way to travel for people with curious minds and open hearts. 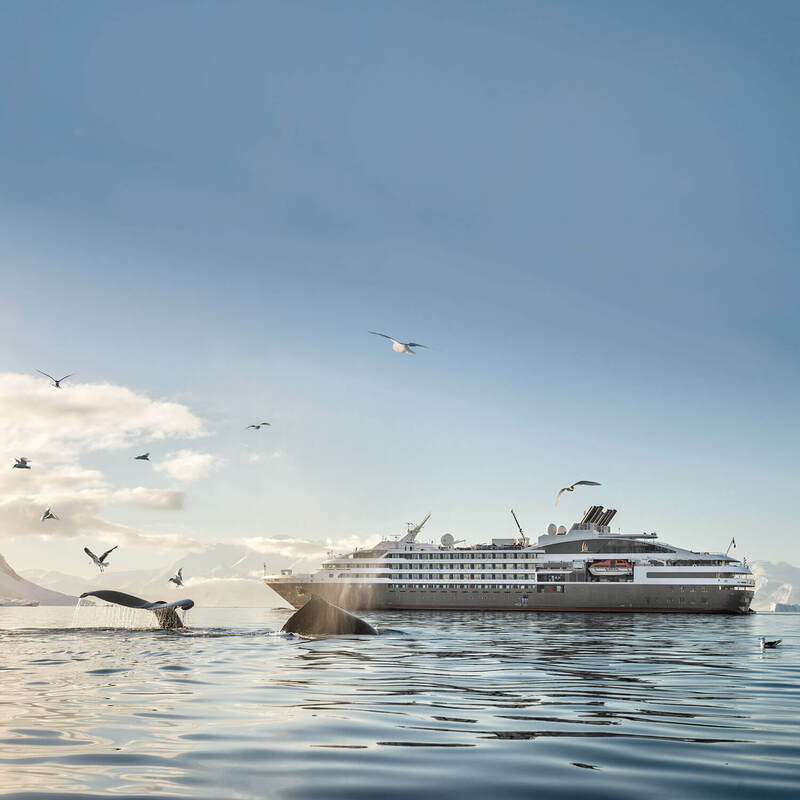 Expedition cruising suits travellers who want to be influenced and changed by their journey – not only by ticking ‘must-see’ items off their bucket list, but by delving deeper than your average guide book, and participating in your surrounding environment. Not just a fleeting glimpse. What is life like onboard? 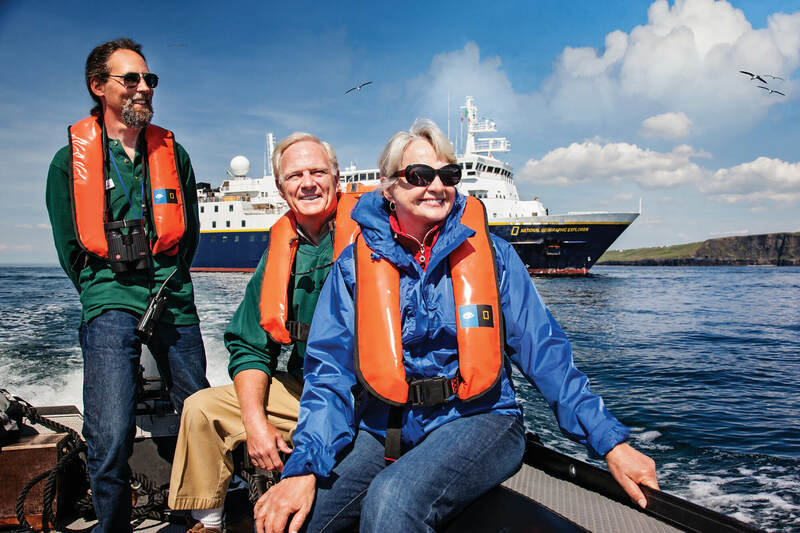 Expedition cruises are more likely to ‘hug’ coastal areas due to the unique shape and smaller sizes of the boats, which often means more time onshore, enjoying the areas that you want to explore. Due to this smaller size, guests can also experience a more intimate relationship with the tour leaders and fellow passengers. The staff-to-passenger ratio is high on these ships, which mean the attention to the finer details makes for a truly memorable experience. You are also more likely to find inspirational talks and educational lectures onboard an expedition cruise, over circus performers and Broadway shows. The opportunity to learn how to photograph wildlife, understand the local birdlife, or the history of Antarctica, are the type of enrichment programs offered. Small music quartets are more common than dance bands. Am I too old or unfit for this type of cruising? Expedition cruising caters for all ages and all levels of fitness, and crews onboard these ships are attentive to all ages and abilities. We suggest that you should be able to carry your own bag and be able to walk on uneven surfaces, but if you can get in out of a car, you can get in and out of a Zodiac. While some cruise lines offer more energetic activities such as kayaking and paddle-boarding, many offer slower paced activities to complement these, such as leisurely walks, cultural experiences, or you can just sit back and enjoy incredible views of unspoiled landscapes. 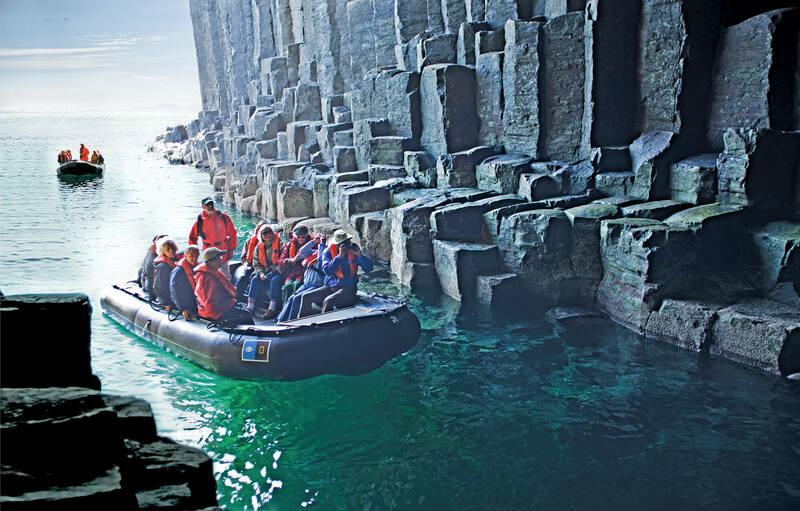 The ‘adventure’ that expedition cruising often refers to is less about cliff-jumping and rock-climbing, and more about immersing yourself within a destination. It’s about discovering cultures still untouched by tourism and travelling to areas that larger ships can’t visit, all with the company of first-class local guides and experts. Isn’t Expedition Cruising all about the Arctic and Antarctic? 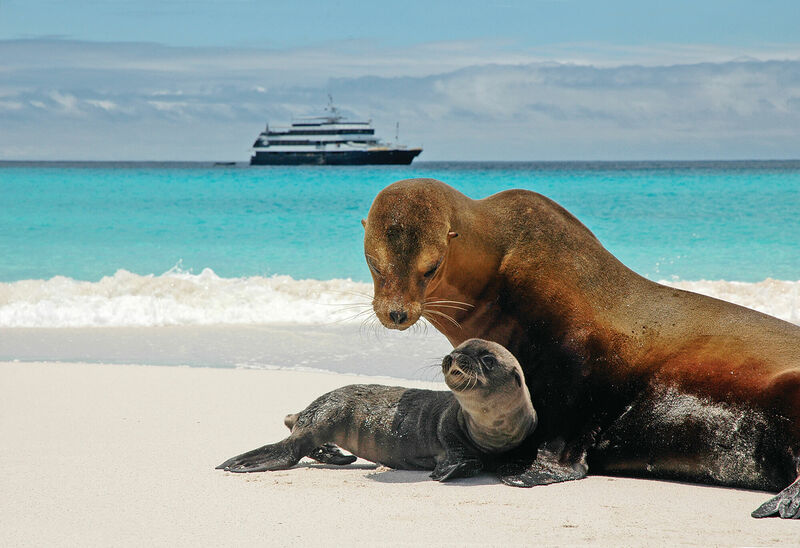 While the polar regions are very popular options for those considering an expedition cruise, you could also find yourself exploring the Galapagos Islands or the Amazon River; cruising the tropical waters of Hawaii or Mexico; staying close to home in the Kimberley’s; navigating the lesser-known islands of Scotland; or truly exploring any corner of this big wide world. 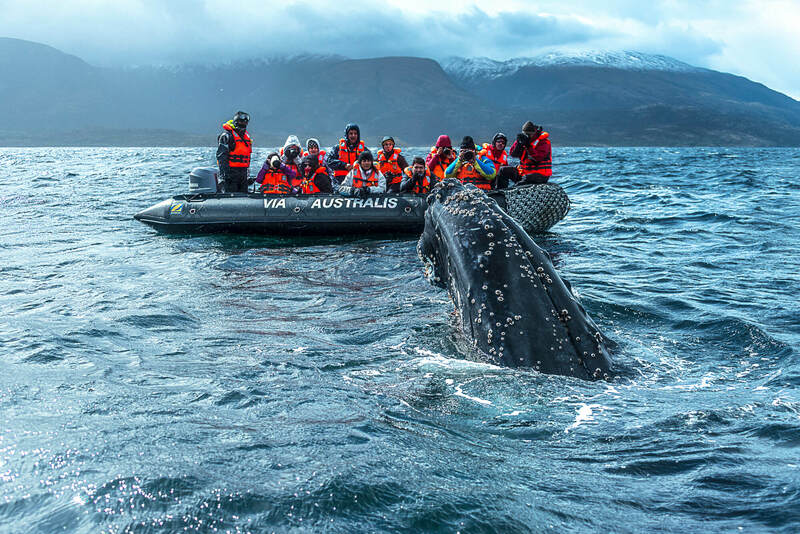 Whether you want to discover wildlife, photography, flora & fauna, or marine biology to name a few, expedition cruising caters to many interests, offering a truly immersive and in-depth travel experience that you should not shy away from! Travel beyond your world and find your adventure on an expedition cruise. 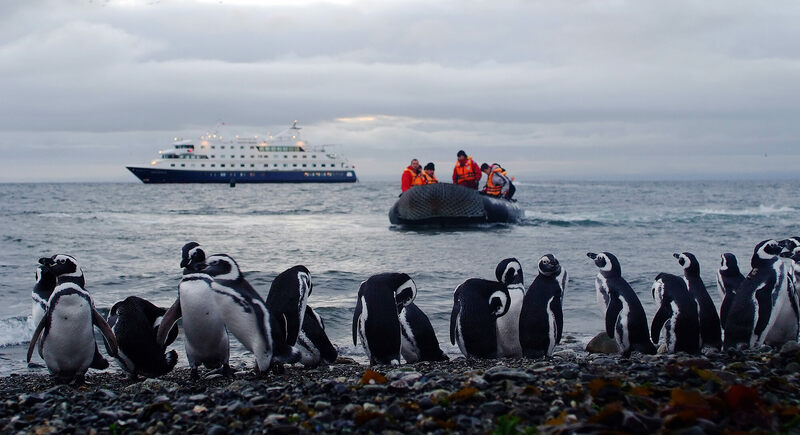 Images courtesy of Lindblad Expeditions National Geographic, Ponant, Chimu Adventures, and Silversea.